Do not buy these. Just don’t. Not even for a laugh. Not even because they’re only a couple bucks a pop and what harm could it do? 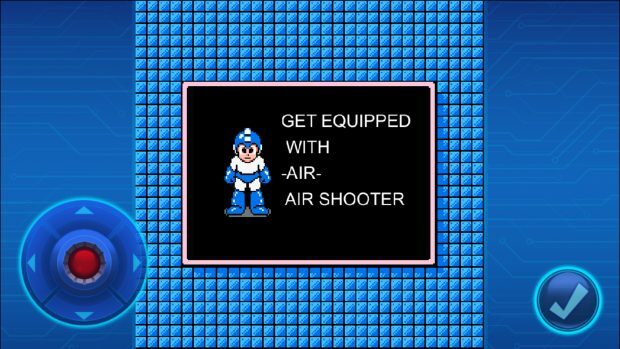 I am sitting here trying to imagine how these ports of the 8-bit Mega Man games could have been worse, and I’m coming up dry. Nothing is right about them. Nothing. It’s like someone was given the graphic and audio assets of the games and were told to re-create everything else on their own. The gravity is off. Enemy behavior is off. Hit detection is weird, and even the recoil from getting hit doesn’t work properly. The games are crash-prone. The framerate is awful. The default speed is absurdly slow and choppy, and while the faster speed setting makes things a little better, it’s too fast, still choppy, and messes with the games’ fundamental workings even more. The UI is awkward, and some original background assets are gone. Background layers aren’t working correctly, and things that are meant to be hidden or obscured by foreground objects just cruise right in front of them, no big deal. Oh, and yes, the touch controls are about as bad as some feared, and there is no MFi controller support. Friends, I pine for the halcyon days when I thought that would be the worst issue with the ports of these games. Frankly, I’m baffled. These games run the gamut from 20 to 30 years old. The computer I owned in high school could emulate these games smoothly, and when I was in high school, Family Matters was still airing new episodes and The Simpsons was still good. Capcom has ported these games numerous times over the years to various degrees of success, but even the very least of those attempts is better than these. Just in the last couple of years we got beautiful versions of the games on an engine designed to be ported to multiple platforms. Why are the iOS versions of these games so utterly bad? 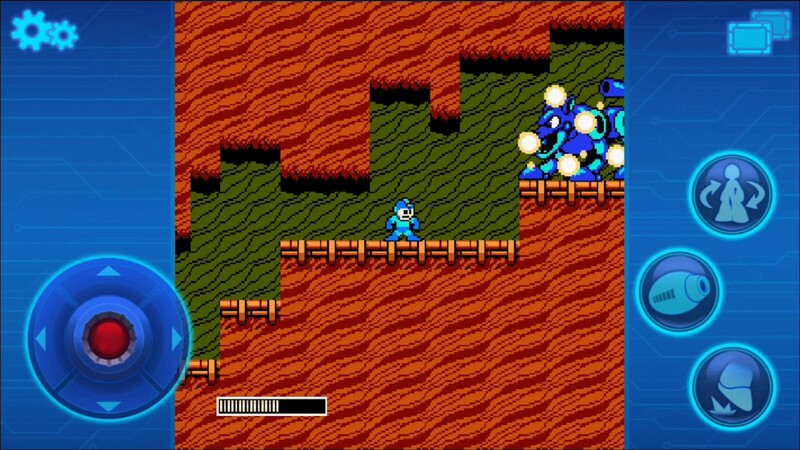 I just fired up the Beeline port of Mega Man 2 from several years ago to make sure I wasn’t misremembering things, but no, that dreadful port runs circles around these hot disasters. I don’t even know what more to write in this review. The sprites look good, I guess? 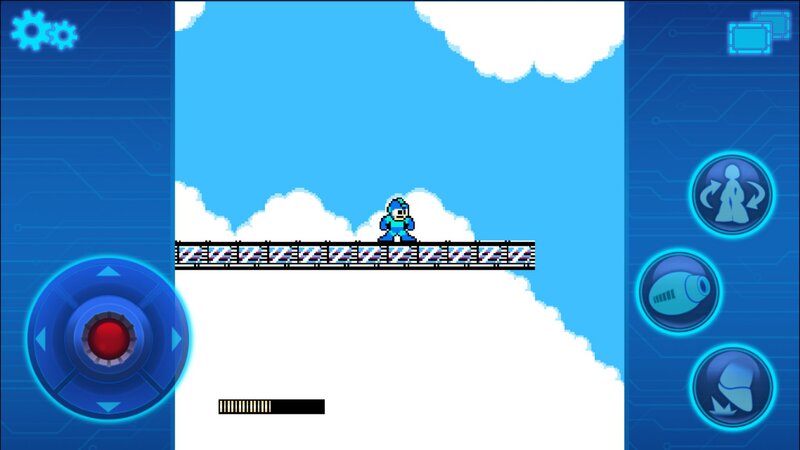 The music hasn’t been tampered with, though some of the sound effects are gone. They’re cheap. The touch controls are not meaningfully worse than average, though that still makes getting through some of the tougher sections pretty hard. There are lots of new options to fiddle around with, and you have effectively infinite lives now, so you can continue as many times as you need to from each checkpoint. I’m clawing desperately for any nice things to say. Oh, there are optional difficulty settings for all of the games now instead of just the second game. Your progress is automatically saved after each level, too. No, that’s all I’ve got. Capcom should be ashamed at releasing anything in this state, let alone classics like these. I feel like I’m pretty open-minded when it comes to stuff like this, as I’m aware of the challenges each platform brings, but there’s really no excuse for how utterly terrible these are. More or less a worst-case scenario. Do not buy these, even if you hate yourself. Self-harm is never an answer.